Just don't literally spill the tea, that's wasteful and you'll burn yourself. I'm here to spill the tea: tea is tea-riffic. 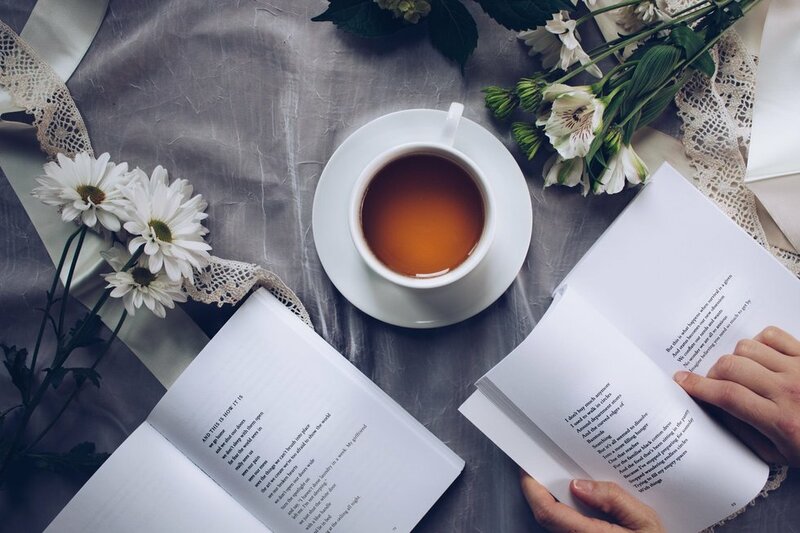 Whether you like tea or not, these 11 facts spill the tea (but not literally). Sorry, coffee-loving Americans, but (besides water) tea is the world's second most consumed beverage. Which brings me to my second point that tea-haters should pay attention to (why are you reading this if you hate tea though?). There are several factors involved in the flavor of tea from the tea leaves to the temperature of water used. I'm not saying you have to love it — there are certain kinds of tea that I prefer over others. But I don't think it's impossible to find a tea that you can enjoy. 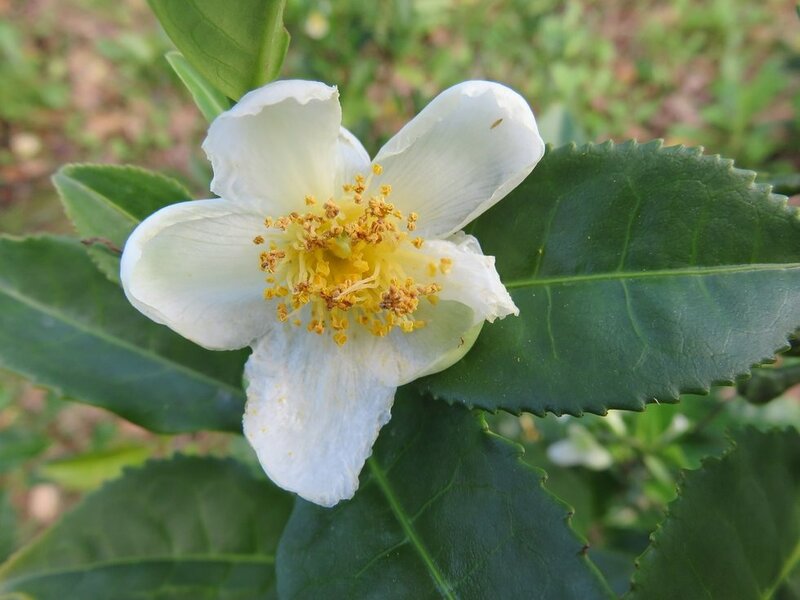 Green, white, black, pu-erh and oolong teas all begin from the Camellia sinensis plant. The difference between the different varieties (or should I say varie-teas?) is how the leaves are processed. 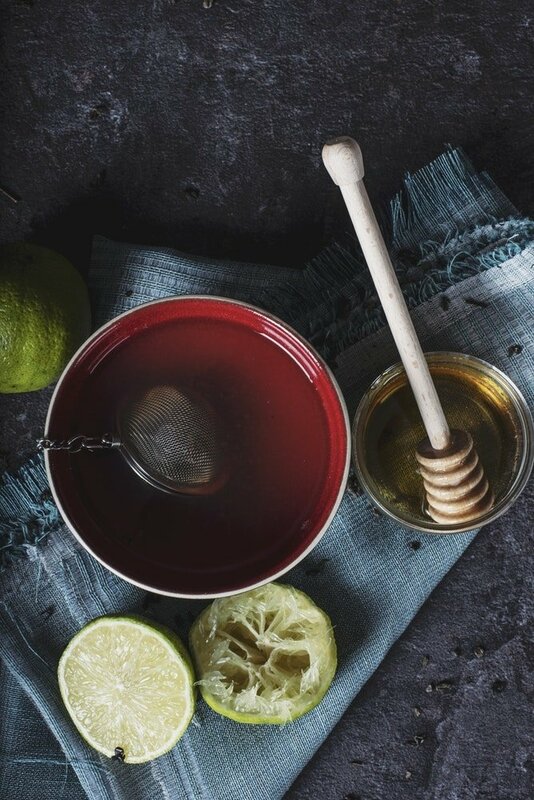 Like wine and cheese, every kind of tea has a unique processing method used to create the final product. 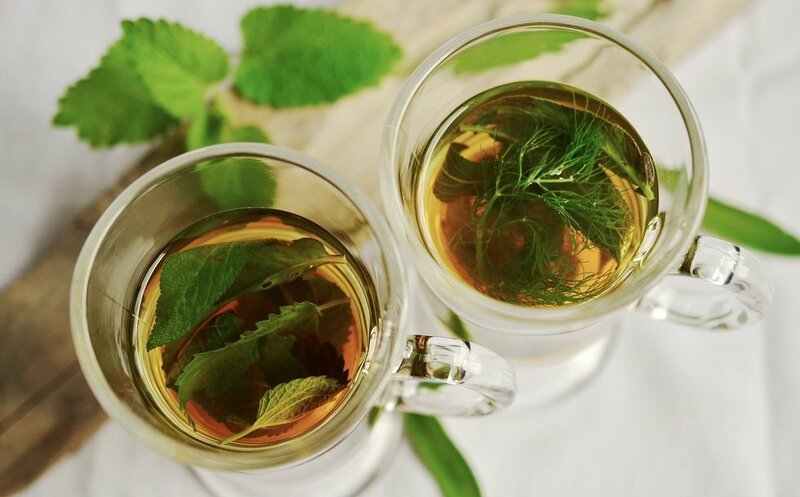 Herbs like chamomile, peppermint and lemongrass are — as the name implies — herbs. Since herbs are not from the Camellia sinensis plant, herbal teas technically aren't tea unless the herbs have been added to true tea leaves. Yes, tea bags are more convenient and seem cheaper at face value, but loose tea is better. Most tea bags restrict the room that tea leaves need to expand when water is added. Tea bags also tend to be made from lower grade tea which makes them seem more desirable at first glance since they're convenient and cheaper. But, you get what you pay for. 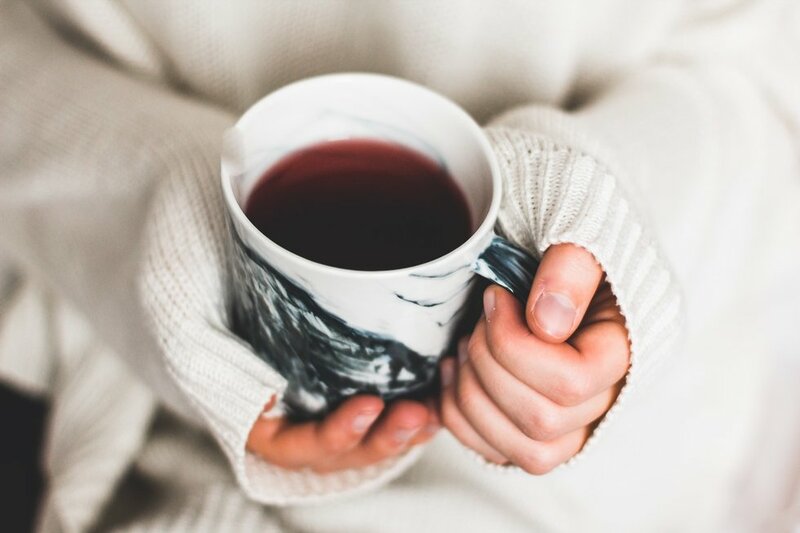 While it may seem more expensive at first, loose leaf teas are of a higher grade and can be steeped several times, so you get more bang for your buck. 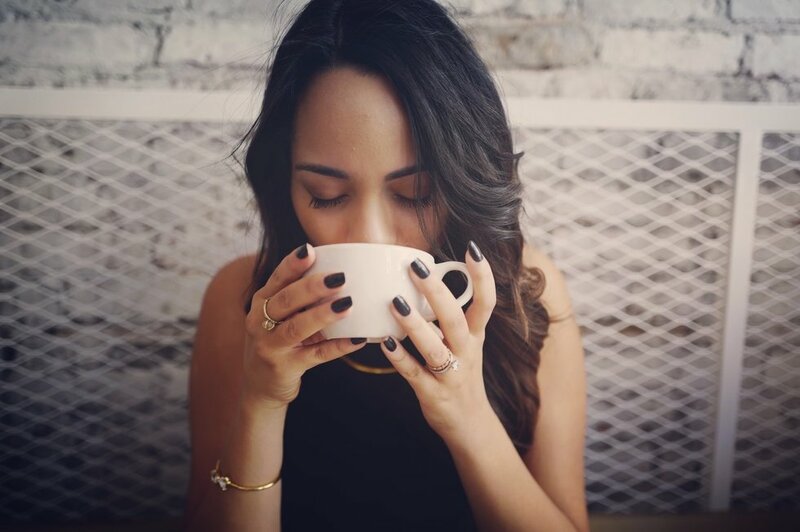 Tea contains the amino acid L-theanine that helps the brain relax and concentrate simultaneously. Impurities in water will lead to impurities in the flavor of the tea. Fresh water from a mountain spring is the best for tea, but not everyone has easy access to it. 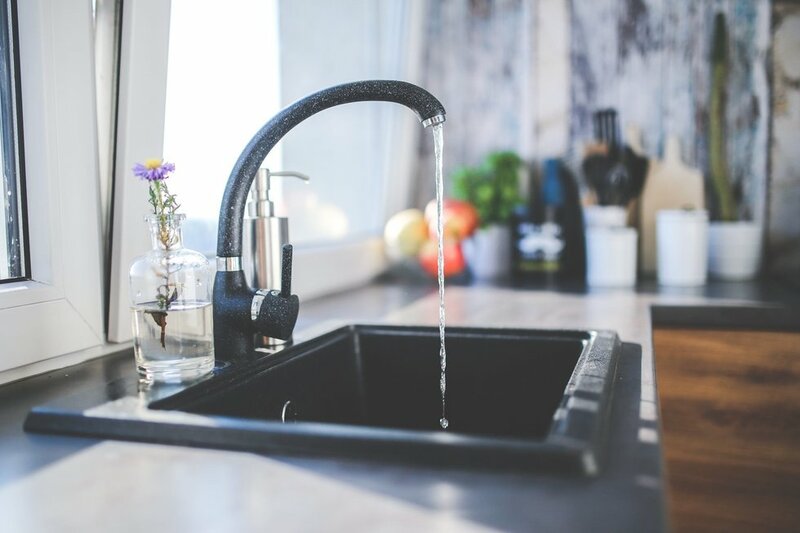 Filtered water filters out the impurities like heavy minerals, metals and sediment, whereas distilled water removes all the minerals and nutrients and may leave your tea tasting "flat." However, tea will replenish many of the nutrients lost in distilled water. Play around with different kinds of water to determine what combination of water and tea tastes best to you! 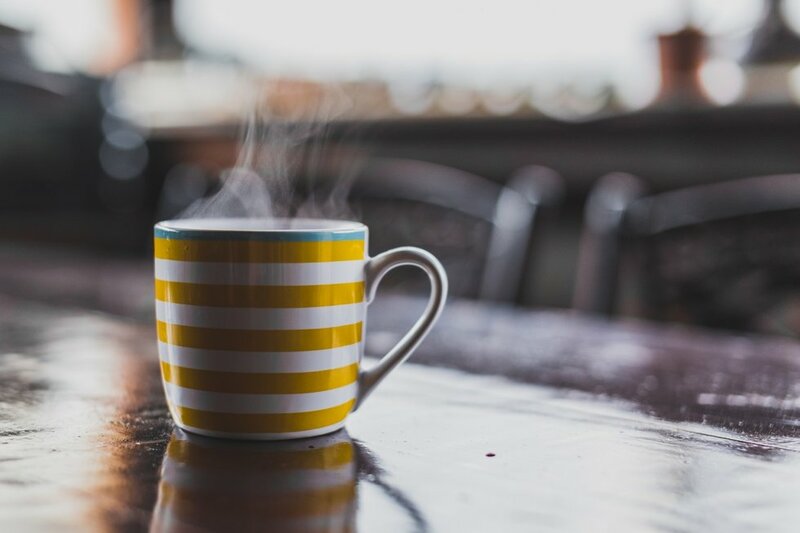 Hot water is important when brewing tea, but that doesn't mean you need it to be as hot as lava (which, if you were wondering, is around 1,300 to 2,200 degrees Fahrenheit). If the water is too hot, you risk burning the tea leaves which will (obviously) lead to a nasty flavor. 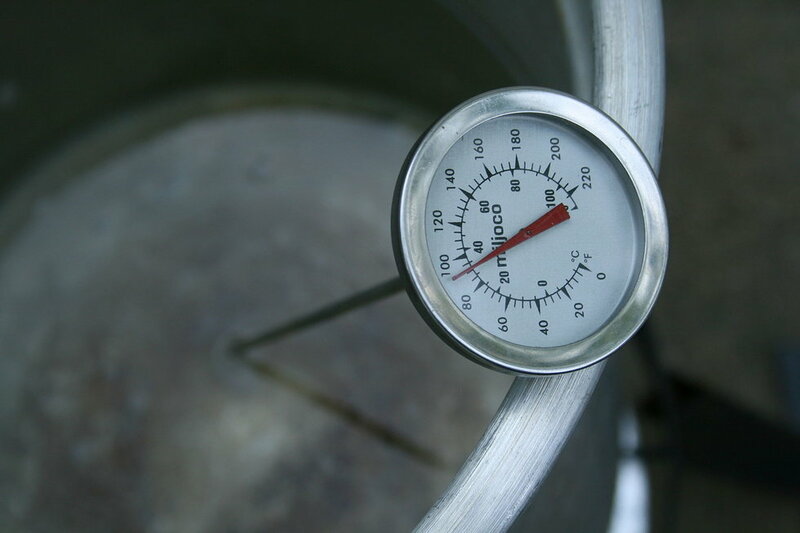 This article explains that water for white and green teas should generally be between 170 and 185 degrees Fahrenheit. Oolong should be brewed between 180 and 190. And black and herbal teas should be brewed between 208 and 212 degrees. You can check how hot your water is by checking the size of the bubbles. This Chinese method explains the differences in bubbles and temperatures. I know it's cute to leave your Loch Ness tea infuser in your cup, but please don't just leave your tea to steep the entire time you drink it. You wouldn't take a piece of cake out of the pan just to put it back in the oven to keep baking, so don't leave your tea steeping too long. 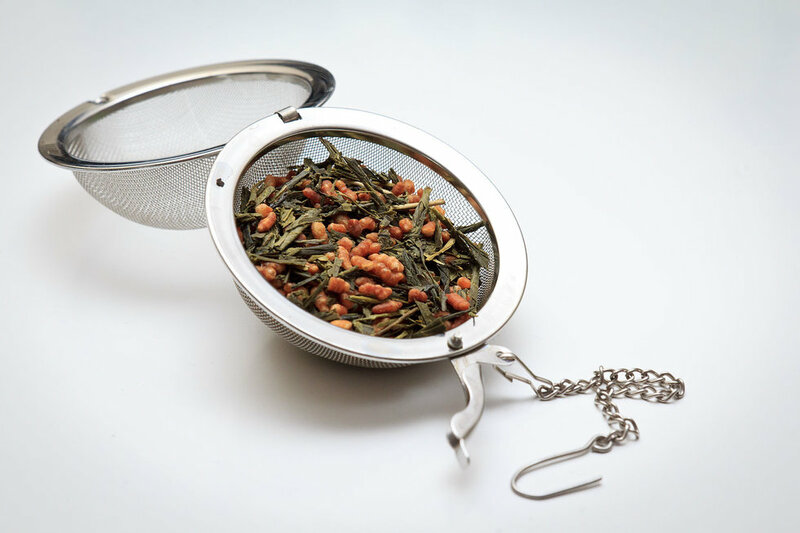 Each blend of tea has a unique steeping time, so be sure to check if the packaging has a recommended steeping time. If not, guides like this are helpful. Also, let your tea steep for the full amount of time recommended. Don't try to rush it by stirring the tea or water around! Unless you want to burn your tongue, give your tea some time to cool. Lighter colored teas, like white and green, don't need as much time to cool as black and herbal teas. 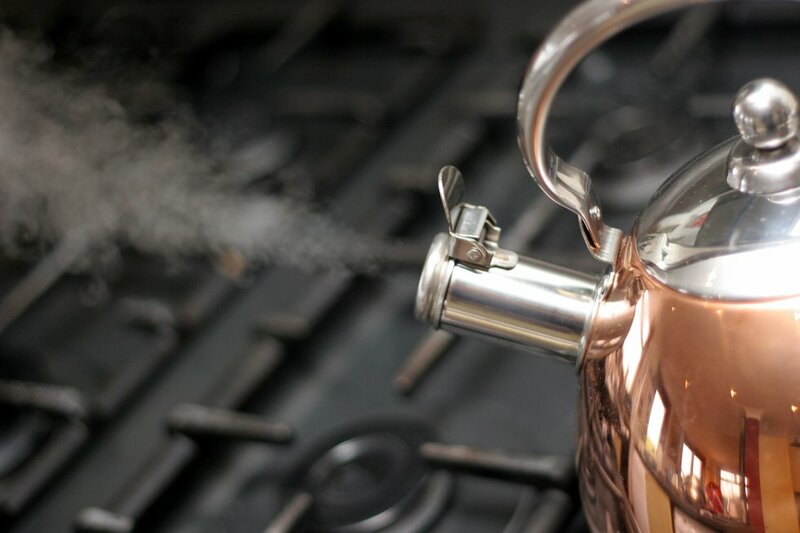 Let the steam die down before taking a sip or serving to others. Your guide to all things tasty Boston drinks! In my opinion, places that are worth going to when you need a cool beverage that tastes delicious. I also make a point to go to these spots when I am home during the break! This is a bubble tea place that resides in Chinatown in Boston. 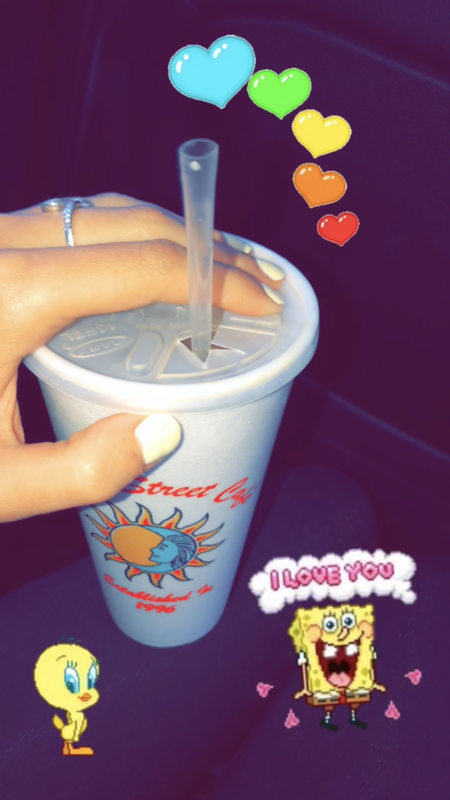 They have an amazing and authentic treat that is so good, and if you have never had bubble tea before you should definitely try it. But if bubble tea isn't your thing they also offer coffee, smoothies, and shakes that are just as good. It is worth the trip into Chinatown even if you can't find parking because it is just that good! This is a coffee shop in the south of Boston that is a complete game changer if you are a coffee addict. PS Gourmet offers an endless amount of flavored brewed coffees like actually ANY flavor you can imagine they have it. 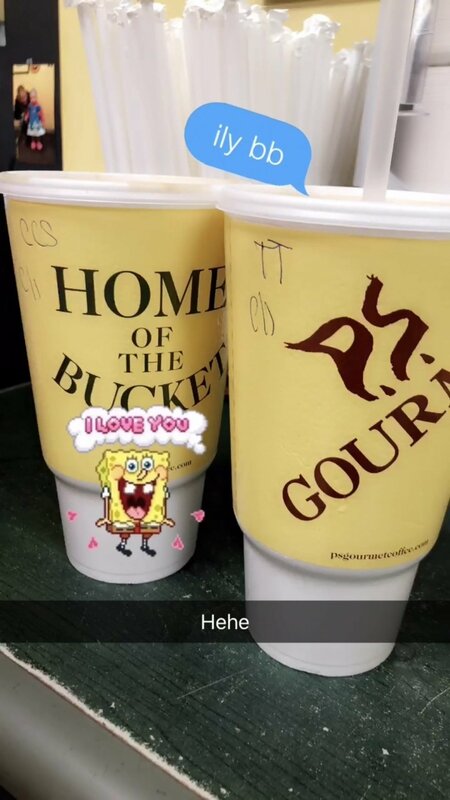 They are also popular for being "Home of the Bucket", the Bucket is the largest size coffee that is easily bigger than anyone's head. It is always so fun going there and trying a new flavor every time, though I think I have found my favorite, "Turtle Turtle" which tastes exactly like the turtle candies. Again super hard to find parking but it is 100% worth it. This is a small coffee shop that is in Lynn, MA. They also have so many different flavors of brewed coffee that are all so good and makes it impossible to choose your favorite. Walnut St. Café is also really fun because they have a really cozy sitting area where you can just chill with your friends. And they also a beautiful outdoor seating area that makes for a great photoshoot spot! This is also my friends and I go to spot when we are on our way home from the beach in the summer because of its right on the way. This is another bubble tea place but it is actually located in my hometown of Malden, MA, so it is very near and dear to my heart. Monkey King Tea has the most creative drinks and all of their staff members even have a signature one that they make and they are all so good. Monkey King Tea is also known for their "Puffle Cones" which are amazing deserts that that a waffle-like pastry in a cup with ice cream and different topping depending on the one that you order. Monkey King is somewhere where my friends and I spend hours at because it is just such a great environment to chill and to also battle it out in a Jenga match with your friends. I hate to be an obnoxious Bostonian and everything, but I'm going to be. 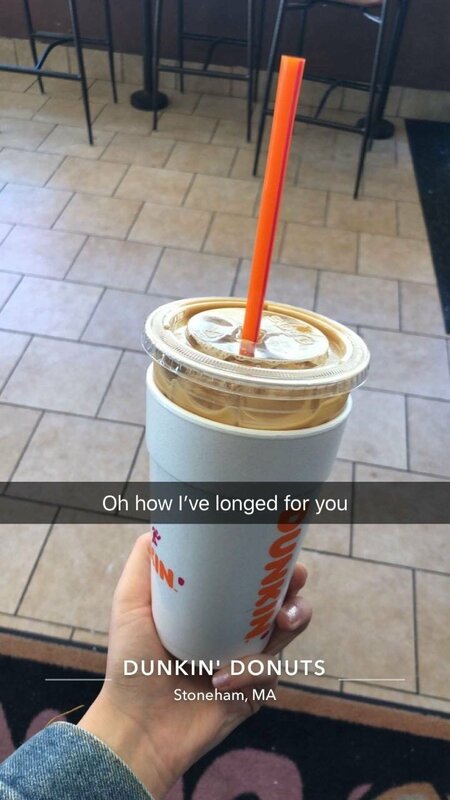 If you are not from the Boston area I guarantee your Dunks ice coffee does not taste the same as ours. There is something about our ice coffee that just makes all the difference in the world. Please if you are ever in Boston but you claim that you are not the biggest Dunks fan just drink one while you're there I promise it will change your life.